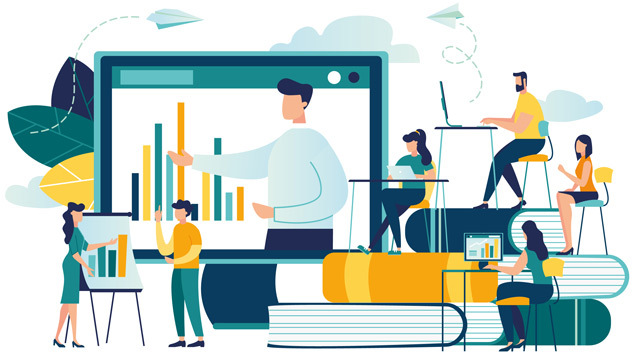 Research carried out by not-for-profit organisation The 5% Club has suggested that apprenticeships or training schemes could help to improve employees’ digital skills. 78% of The 5% Club’s members believe that ‘earn and learn’ training opportunities could help workers to prepare for the future, whilst an additional 67% feel that apprenticeship schemes can help to upskill an ageing workforce. ‘The increasing use of AI, data insight and other technological advances will become the expected norm for businesses in order to thrive and as such, we need to prepare our workforces accordingly,’ said Lady Cobham CBE, the Director General of The 5% Club. HMRC has started to write to taxpayers ahead of the introduction of the Welsh rates of income tax (WRIT) on 6 April 2019. From this time, taxpayers will pay the WRIT if their main residence is situated in Wales. The Welsh government will set the rates. It intends to use the money raised by the WRIT to fund public services, such as the NHS and schools. 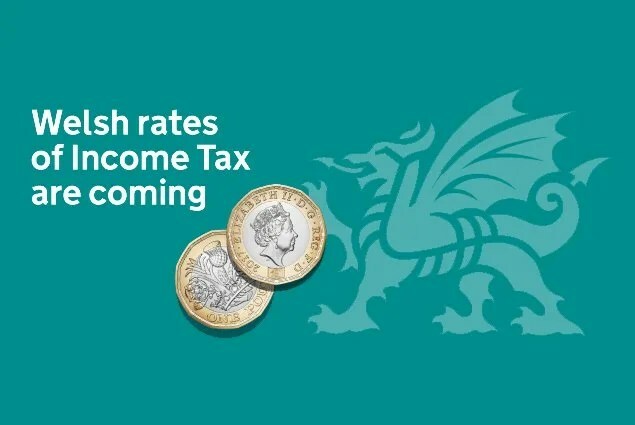 Workers with a main residence in Wales will pay tax at the Welsh rates via Pay as You Earn (PAYE). HMRC will add a ‘C’ to the start of individuals’ tax codes so that affected taxpayers pay the correct rates. Those who opt to file their self-assessment tax return online will be required to tick a box in order to tell HMRC that they pay the WRIT. Commenting on the matter, Angela MacDonald, Director General for HMRC Customer Services, said: ‘We want to help people pay the right tax, so we’re writing to customers to let them know that they’ll now be paying WRIT. Additional information on the WRIT can be found here. A survey carried out by data provider Dun & Bradstreet has suggested that small firms’ plans for growth are being adversely affected by late payments and restricted access to finance. Overdue payments ‘remain a prevalent challenge’ for many businesses, the survey revealed. The average amount owed to small and medium-sized enterprises (SMEs) currently totals £80,000 – a significant increase from last year’s figure of £64,000. The survey also outlined other factors that have hindered SMEs’ ability to grow, including restricted access to appropriate finance; managing General Data Protection Regulation (GDPR) compliance; adopting new technology; and sourcing the right talent for their business. 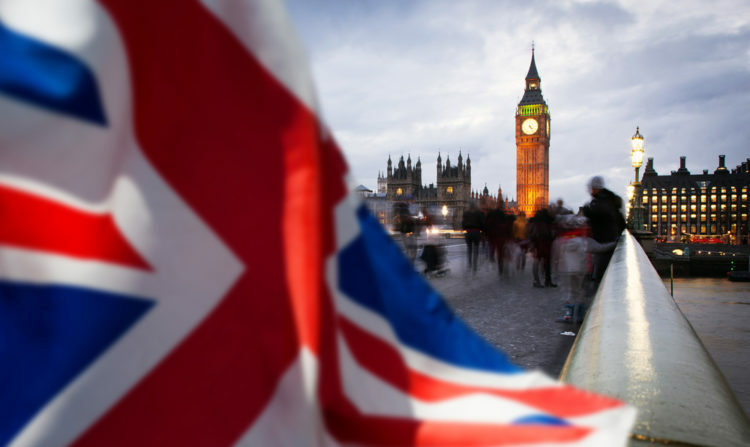 The uncertainty surrounding Brexit has also negatively affected firms: 40% reported that Brexit has ‘significantly slowed’ their growth. An additional 64% of survey respondents stated that Brexit will be the deciding factor in determining the success of their business. The Office of Tax Simplification (OTS) has urged HMRC to overhaul the UK’s inheritance tax (IHT) regime. In its report, which is the first of two, the OTS stated that many individuals’ concerns relate to administrative issues. The report revealed that 38% of those who chose not to use an adviser spent over 50 hours on estate administration. An additional 65% of individuals stated that, despite there being no IHT to pay, they still had to provide ‘significant amounts’ of information. The OTS has outlined a range of measures designed to ‘help make IHT simpler and easier to understand’. According to the OTS, HMRC should consider implementing a ‘fully-integrated’ digital system for IHT; changing the current IHT forms to ‘reduce and simplify’ the administration of estates; and reviewing its IHT guidance to ensure it is ‘clear, consistent and easy to navigate’. Commenting on the report, Paul Morton, Tax Director at the OTS, said: ‘It has been hugely positive to have had the benefit of so many personal insights into the experience of dealing with IHT, alongside deep engagement with many professional advisers. The Economic Affairs Committee has warned HMRC that UK small businesses ‘could pay a heavy price’ for Making Tax Digital for VAT (MTD for VAT). In a new report, the Committee stated that HMRC has ‘failed to adequately support small businesses’ ahead of the introduction of MTD for VAT. Many businesses ‘will not be ready’ for the introduction of MTD for VAT, according to the Economic Affairs Committee. It also stated that it remains ‘unconvinced’ in regard to HMRC’s claims that the new digital system will ‘narrow the tax gap’. ‘HMRC has neglected its responsibility to support small businesses with MTD for VAT,’ said Lord Forsyth of Drumlean, Chairman of the Economic Affairs Committee. The Committee has urged HMRC and the government to ‘start listening’ to small firms’ MTD for VAT concerns.